Ever wondered why your parents were always nagging at you to sit up straight as a kid? It’s hard advice to dispute, but what are the real benefits of good posture? Sure, good posture looks and feels healthier. Intuitively we recognize this in ourselves and others. But body positioning impacts a lot more than just the shape of your spine! It also affects how we move, interact, and (quite literally) carry ourselves through life. Read on to learn the extensive – and surprising – benefits improving your posture could bring you. Good posture has been linked to a wide range of health benefits, just as poor posture has been linked to health complications. A few of the complications that have been linked to posture include neck and back pain, insomnia, carpal tunnel, and constipation. In addition to combating health risks, good posture has some immediate health benefits. Forming and maintaining healthy posture can help to improve circulation, reduce discomfort, enhance airflow from breathing, and support digestion. Your body is constantly working harder to hold you upright when you’re in bad posture. So it’s no wonder this can leave you feeling drained. Hunching over can feel like you’re stuck in a rut. Pulling yourself up into a better posture position, you instantly feel lighter and more prepared to handle whatever task is at hand. Though holding good posture may feel like a workout at first, you’re doing yourself a favor by building up the muscles required to sit and stand up straight. Good sleeping posture is also important. Being conscientious about your posture as you tuck in to bed can help to ensure you get a good night’s rest, so you wake up with plenty of energy to take on the day. It seems only natural that good body positioning would improve your balance, right? As with any muscle, the muscles around your neck and spine develop the more time that they are engaged. The more you hold good posture, the more naturally those muscles will support you in holding your body upright. 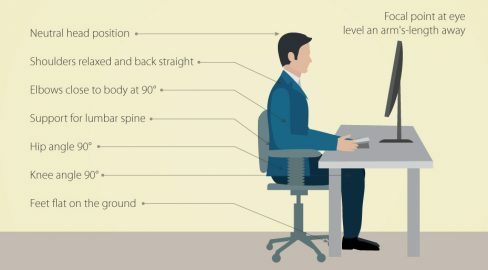 How do you feel when you’re slouching? Are you in your element, ready to accomplish your goals and put your best self forward? Probably not. Just the act of straightening up and putting our bodies into alignment makes us feel stronger and more confident. Plus, it adds a few inches of height! 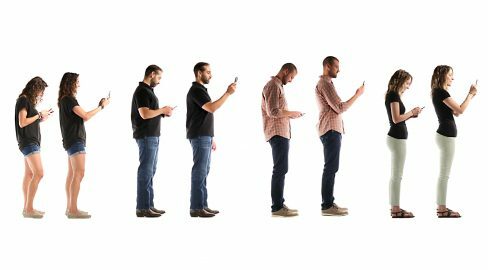 Look around and take a quick census of how your neighbors appear when they are slouched over a phone vs. sitting upright. Good posture not only looks healthier and more comfortable, it also signals confidence and purpose to those you interact with. A 2014 Health Psychology study found that participants in bad posture were more likely to experience bad moods and low self-esteem. Inversely, those who sat upright exhibited more confidence and positivity. Though we may not often think consciously about our posture, it can have wide-ranging impacts on our health, energy levels, balance, and confidence. 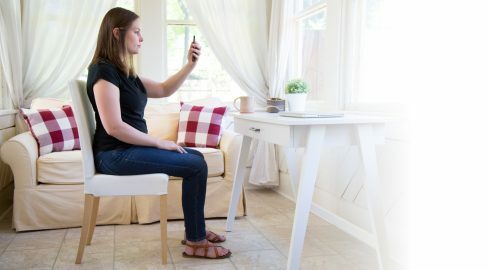 Feeling inspired to improve your posture? 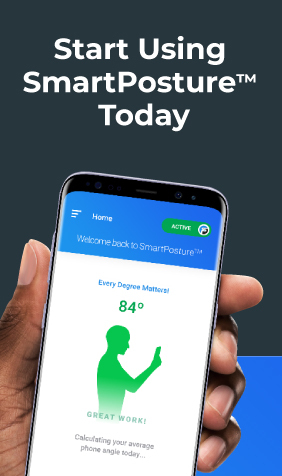 At SmartPosture™, we believe small, daily changes are the most effective way form and maintain healthy posture habits. Take the first step with these simple ways to improve your posture.